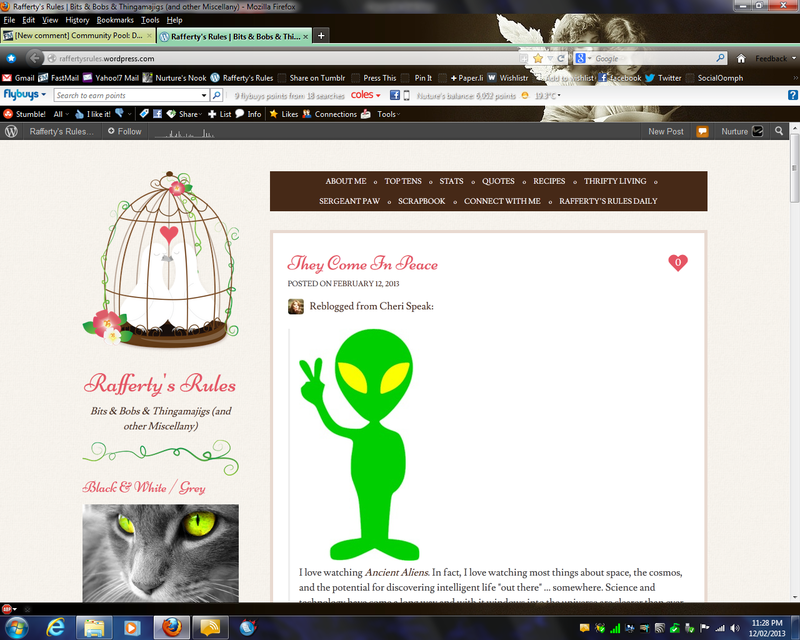 Home › Miscellany › Help me with my blog please? Help me with my blog please? 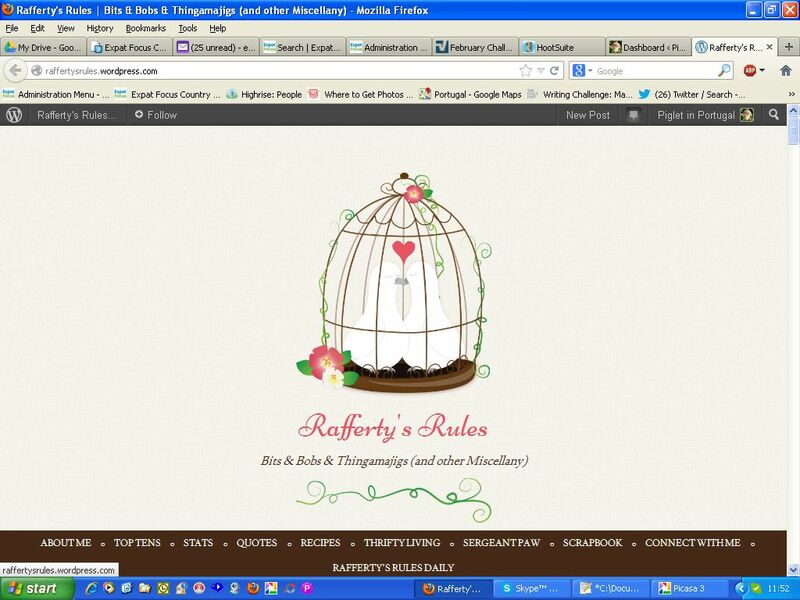 I am having some trouble with my blog theme and I wonder if anybody can help me? It seems that what I am seeing is not the same thing others are seeing. I am reluctant to change the theme until I identify the problem as there is no guaruntee the same thing won’t happen. As you can see, we bothuse firefox. Obviously, I do not want my readers to have scroll down to the content. Can anybody help me? Why are we seeing such different images for the same theme on the same site on the same browser? And how do I fix it? Maybe it has to do with each person’s screen size?? Our screen sizes are pretty similar. Could it be the browser versions? Sometimes I have to use a very outdated browser – and it can do funny things to the layout. It is possible. I now have to decide whether changing themes will make it easier for readers on older browsrs, or whether I should just stick with my current theme (which I quite like). Sorry this is happening, but maybe you could look and see if you find a different theme that you like just as good, and give it a try for a day. Thanks for the suggestion. I actually have changed my theme and it seems to work on every browser it has been tested on.